Owner-Agent and 1st time on the market! 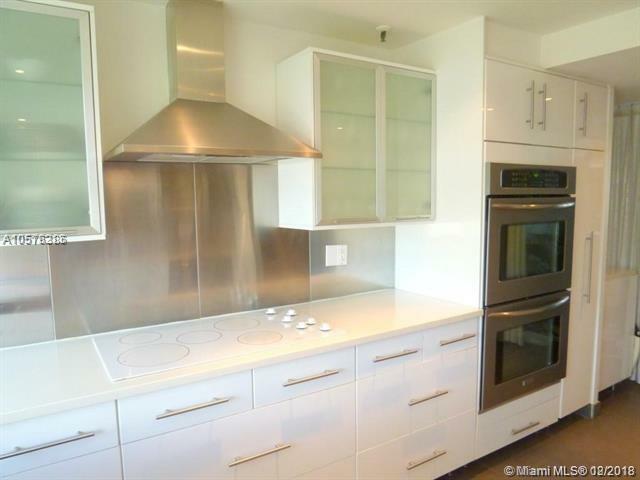 VERY PRIVATE 2500 SQFT CORNER unit (no neighbors above in this condo unit!) 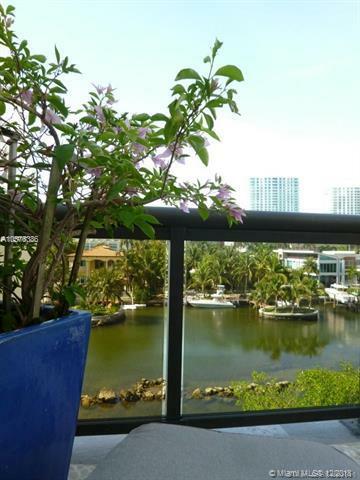 with 3 beds, 2.5 baths with elevator to unit, DEN & Office. Enlarged terrace with beautiful view of Atlantic Isles. Great quiet unit with SS appliances, BRAND NEW HVAC installed October 2018, tankless water heater & IMPACT WINDOWS featuring south & north views. Close to great schools with 4 tennis courts, 2 pools, gym, assigned covered parking plus additional parking. 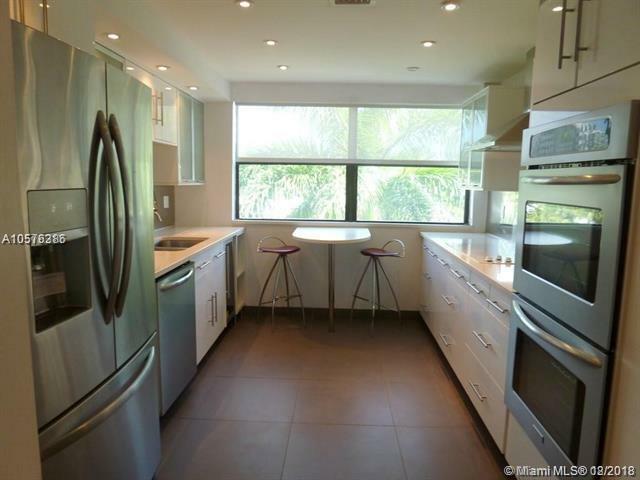 Minutes to Oleta Park and walk to beach. EZ to show by appointment only. 2 months security deposit required with 1st month rent & credit report required. Available December 15th, 2018. See attached Rental Application. 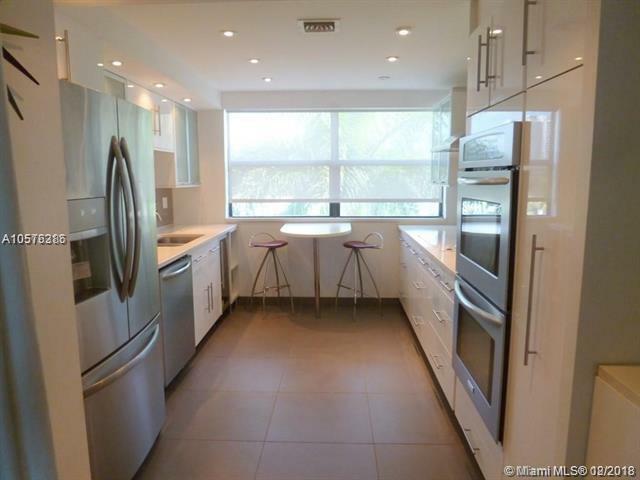 Also listed for sale at $699K, MLS #A10567497 and offering Seller Financing.